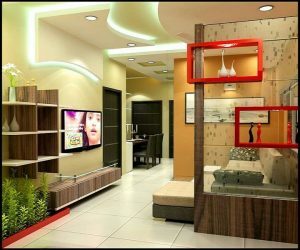 In a modern cosmopolitan city, 3bhk flat is the most common preference for most people. The sufficient carpet area is almost sufficient to suffice the need of modern nuclear families. 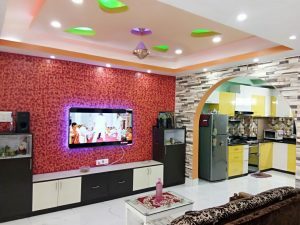 However, there is absolutely no need of thinking that 3bhk is too small for interior decoration. 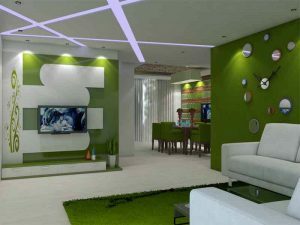 3 BHK flats are the ideal for modern home decorations. Following few simple tips can help you decorate your flat and get the maximum carpet area. 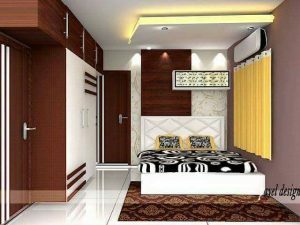 I am long runner for providing interior designing services in Kolkata and have expertise to handle any type of flat interior designing work. 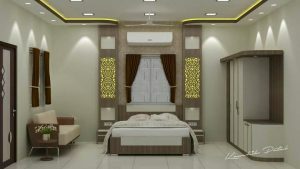 Now we looks for designing 3 room flat interior designing work Idea step by step. Break the walls: do not put up excessive walls for separation. Let the living, dining and kitchen be together as one continuous region. Do not put up walls to distinguish each area. This will give you a long passage and will create the illusion of greater area. Color is right: Use light colors on most of your walls.This will allow light to pass and will give the illusion of greater space. Use our painting solutions at West Interiors to give your home the bright and sophisticated looks. Keep the floor clean: Instead of horizontal furniture like wardrobe, almirah, shoe-racks opt for vertical one. Mount it on the top. This will again give you more floor area to use. Decorate your ceiling: Draw eyes up to the ceiling. 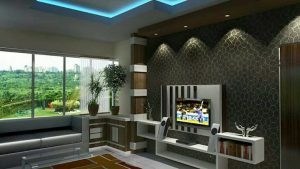 It will not only allow you to put up the grand sofa in your living area but also make it lavish. 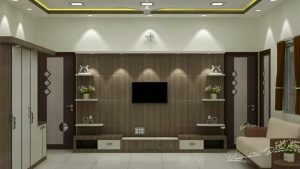 Choose from the wide range of false ceiling options at West Interiors to design your ceilings. Use breeze curtain: It will let light and wind in. Modular kitchen: Opt for modular kitchens to make your kitchen smart and stylish. We at West interiors offer a wide range of smart modular kitchens to suit all your needs. Use mount-up beds for your children’ room. Keep the guest room simple and spacious. Do not overdo it with lots of furniture. 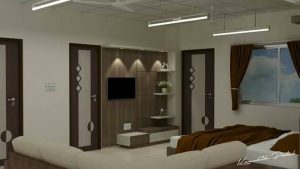 These are some of the ways to design and decorate your 3BHK flat. 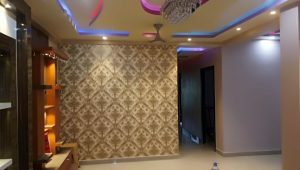 For more such ideas call us or visit our blog http://west-interiors.com/blog/ and for any requirement of flat interior designing work in Kolkata call our expert. 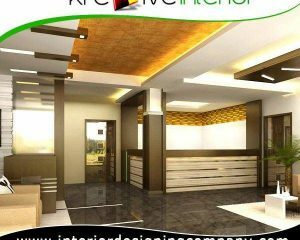 West Interiors Rating 4.6 out of 5 based on 23 Professionals.